The 7,037 yard Clyde Johnston design weaves through the Jacksonville, Florida landscape and takes on a vintage feel as he incorporates several of the classic design holes from around the world into the par-72 layout. 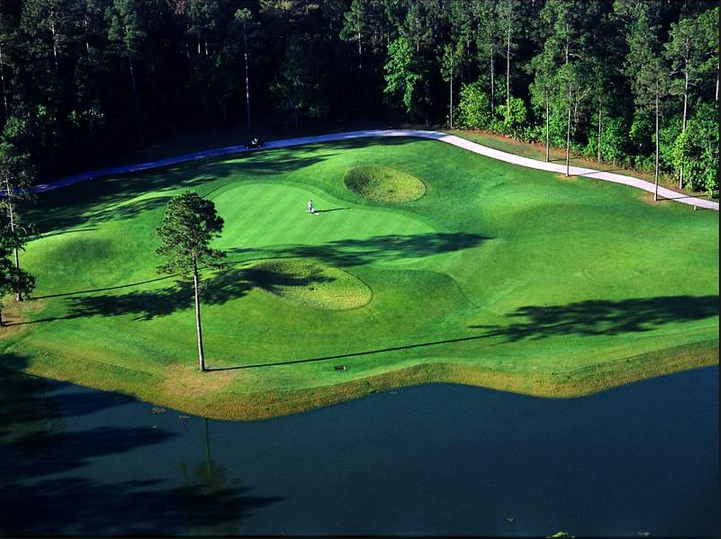 Says Johnston, "My goal is to intersperse classic holes such as the Redan Hole, the Eden, and the Cardinal into the routing in order to lend a sense of purity to the golf experience at Eagle Landing. Those individual designs are so technically and aesthetically complete that they can truly elevate a golfing experience." Johnston's philosophy in designing a Club course remains the same as his other courses; begin each nine relatively easy and progressively get harder. 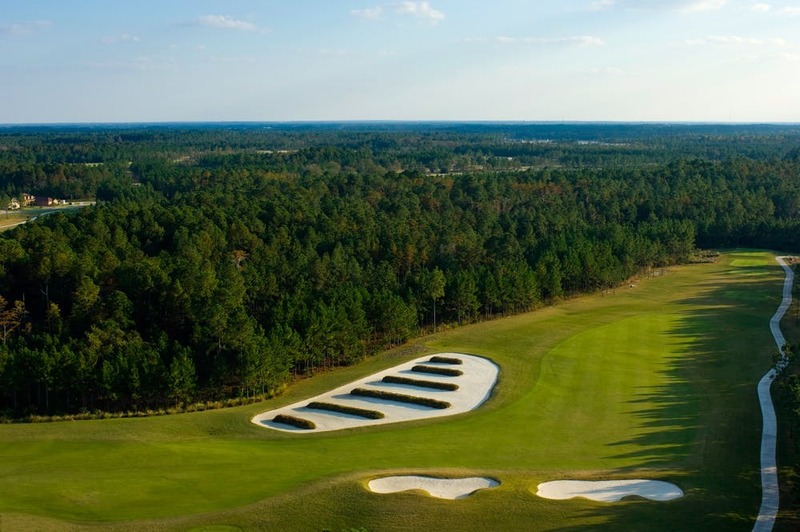 The Eagle Landing course offers six sets of tees, from championship to youth tees, allowing the course to play as easy or as difficult as desired. 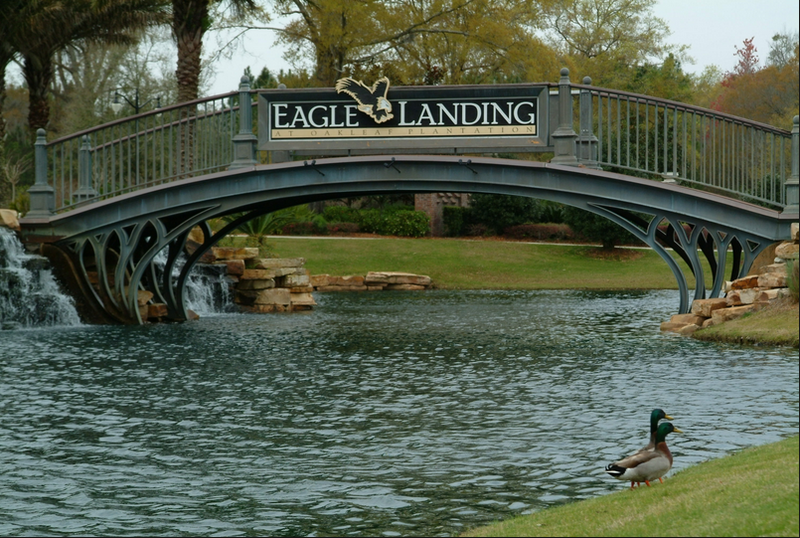 Eagle Landing also offers a magnificent golf clubhouse with sports bar, fully-stocked pro shop, his and her locker rooms, and an elegant restaurant overlooking sparkling water and lush fairways. Rates before 2 pm include breakfast, lunch and a cold draft beef. After 2 pm they include a cold draft beer.